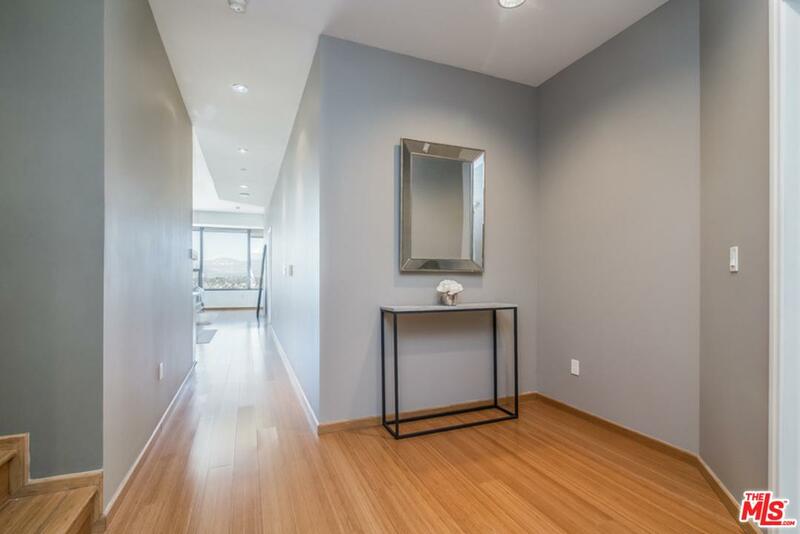 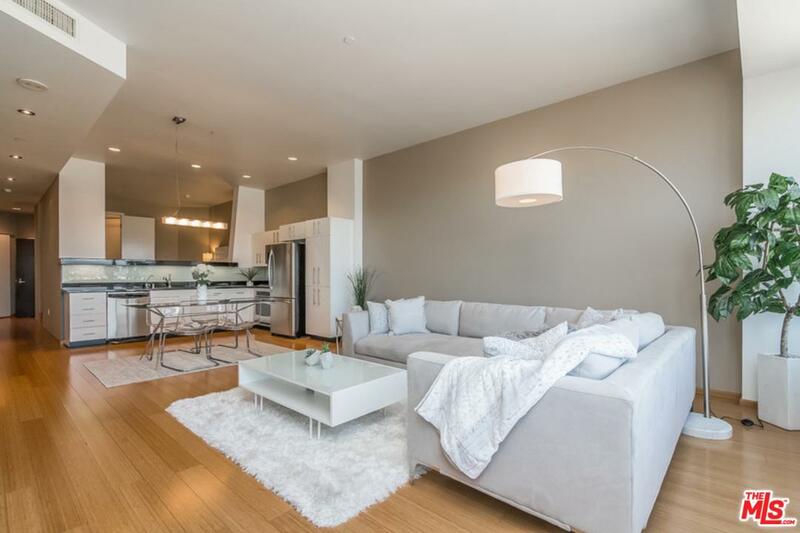 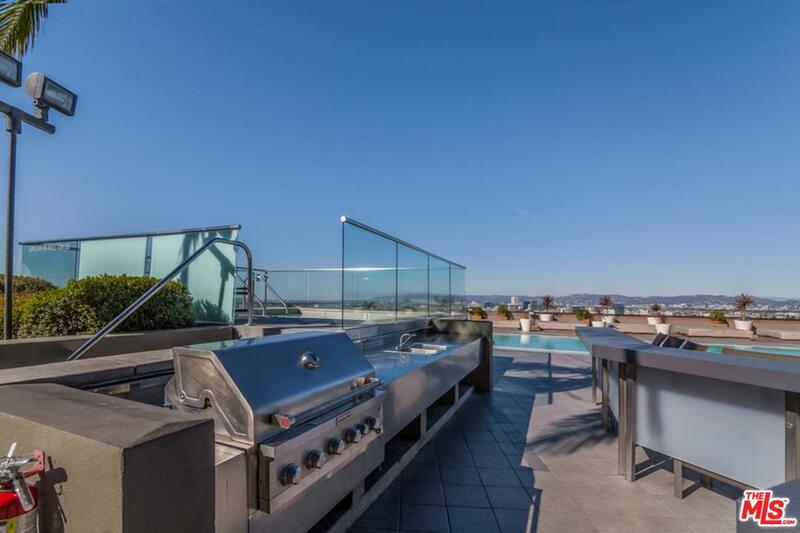 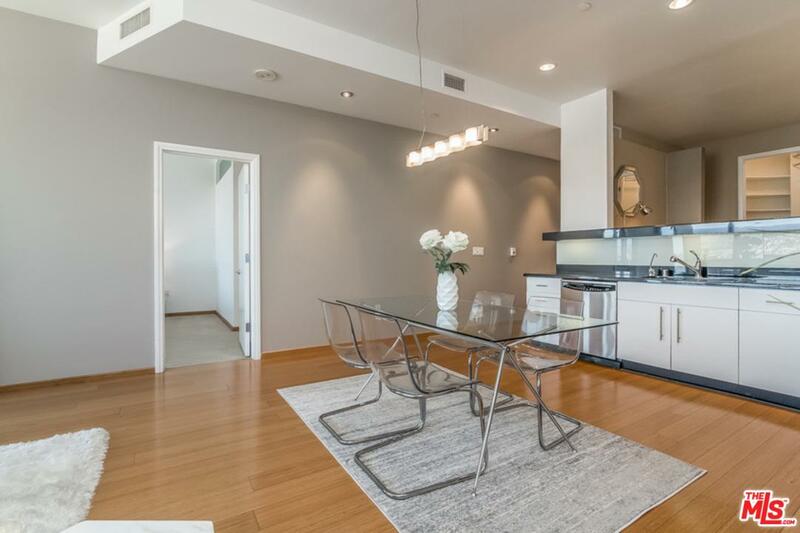 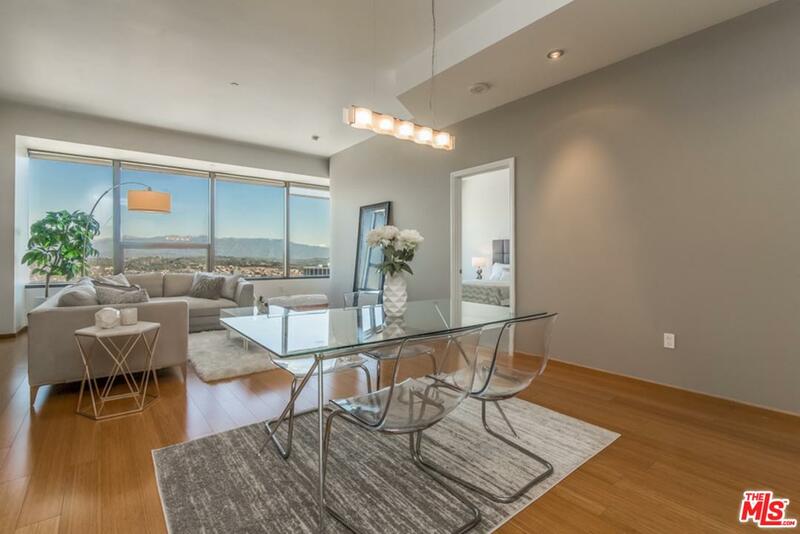 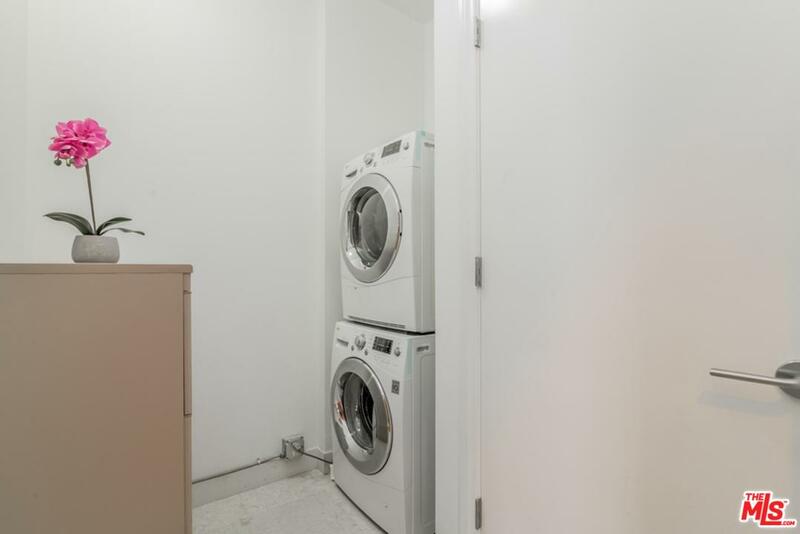 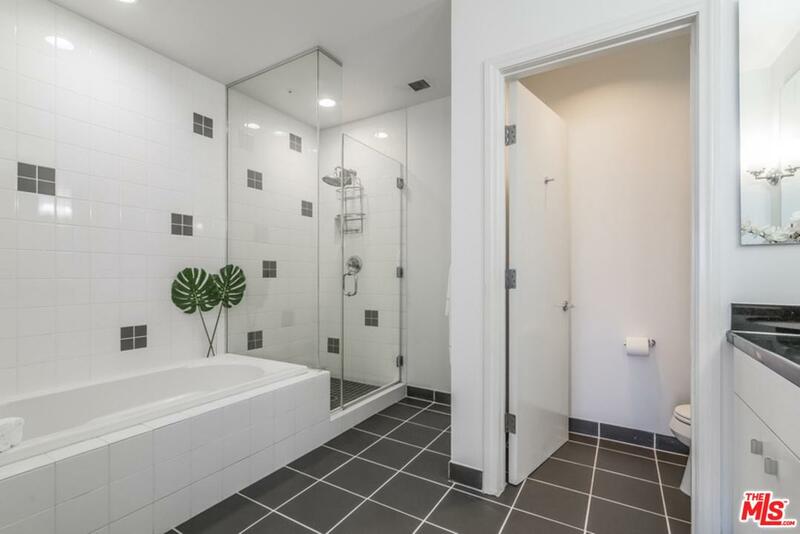 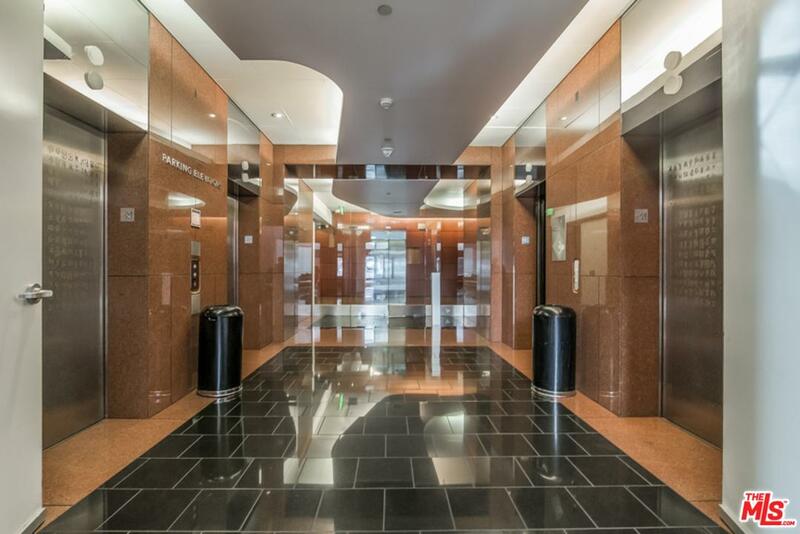 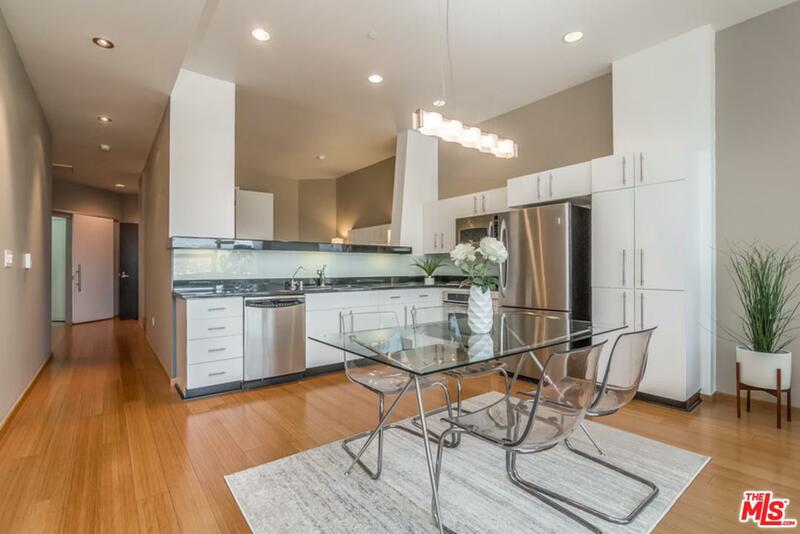 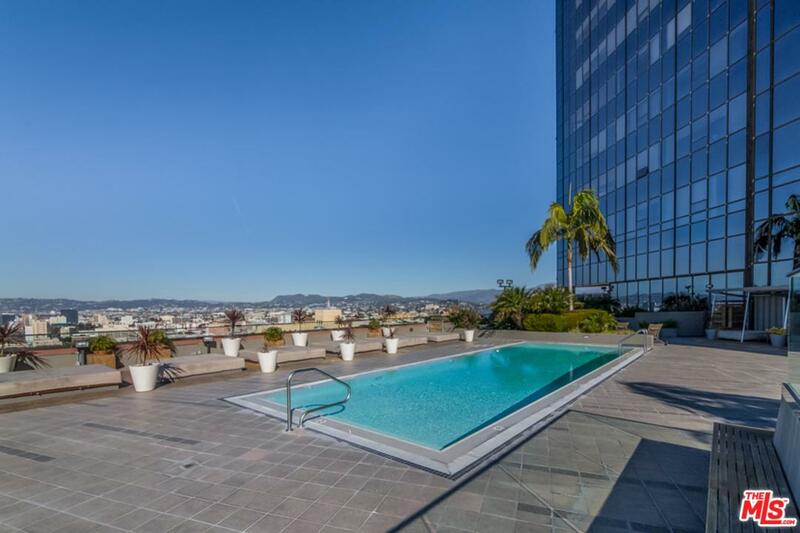 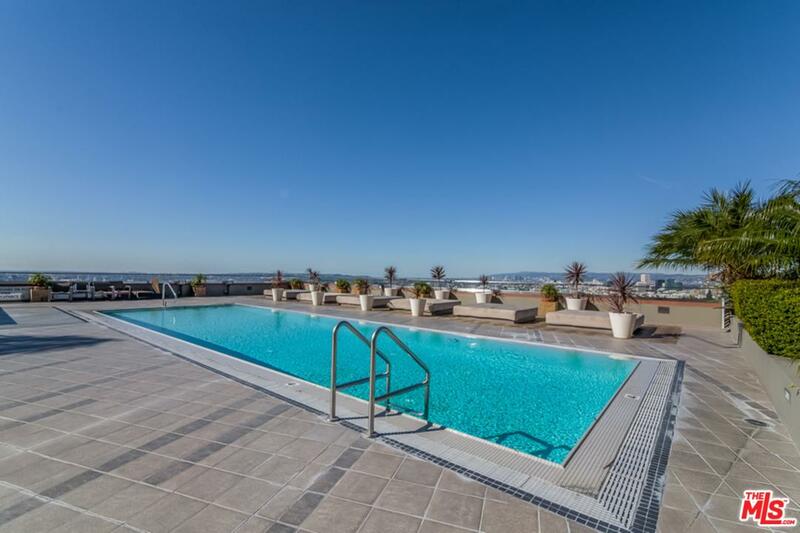 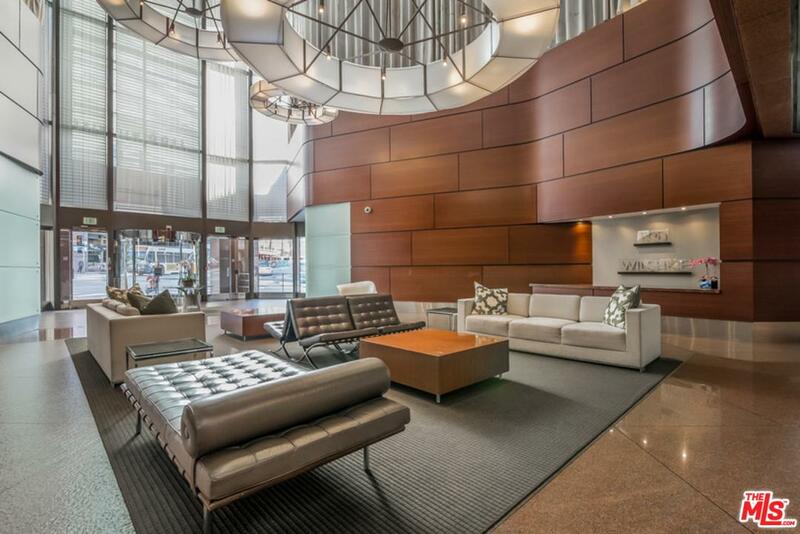 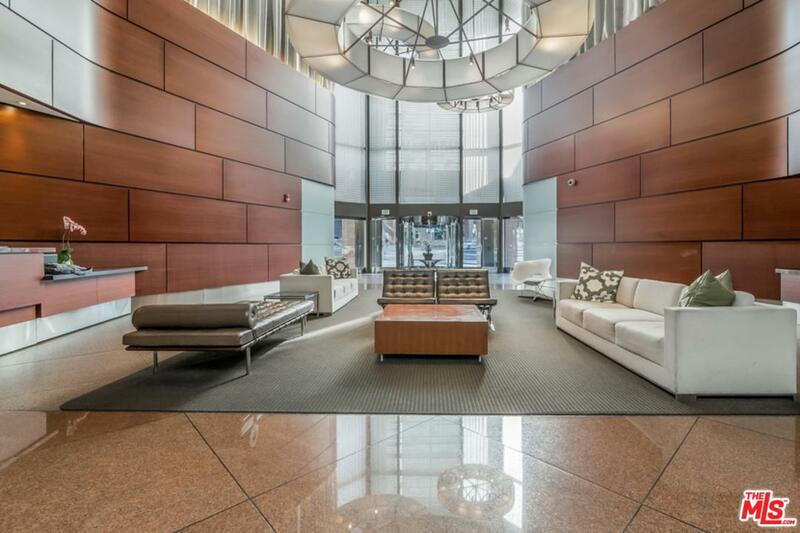 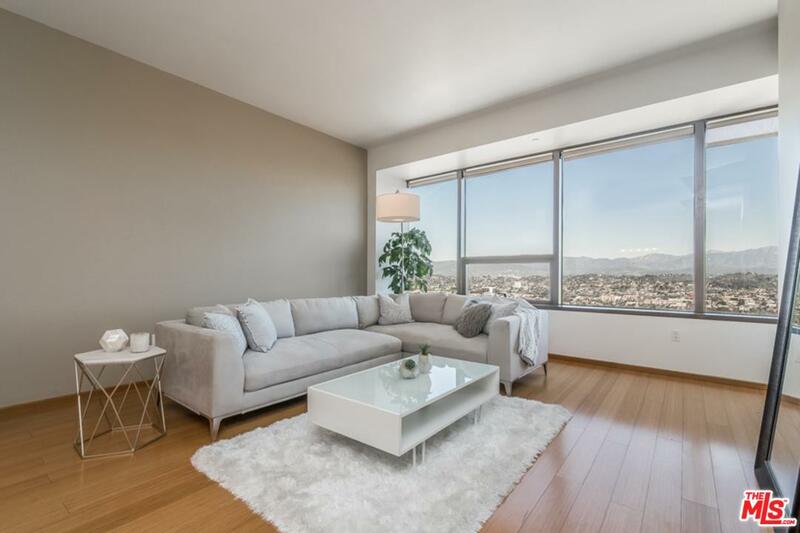 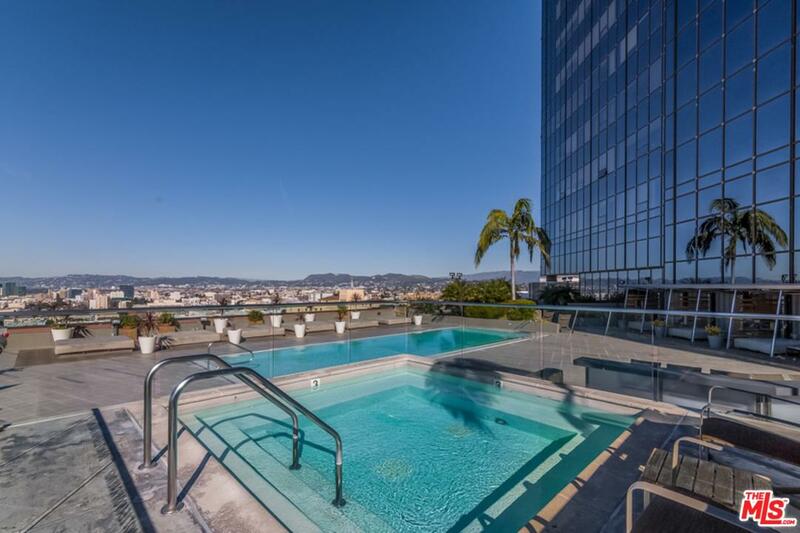 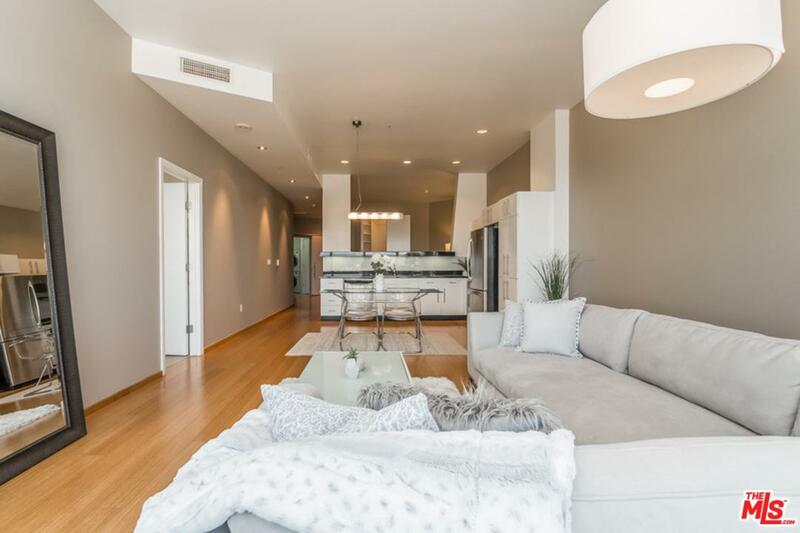 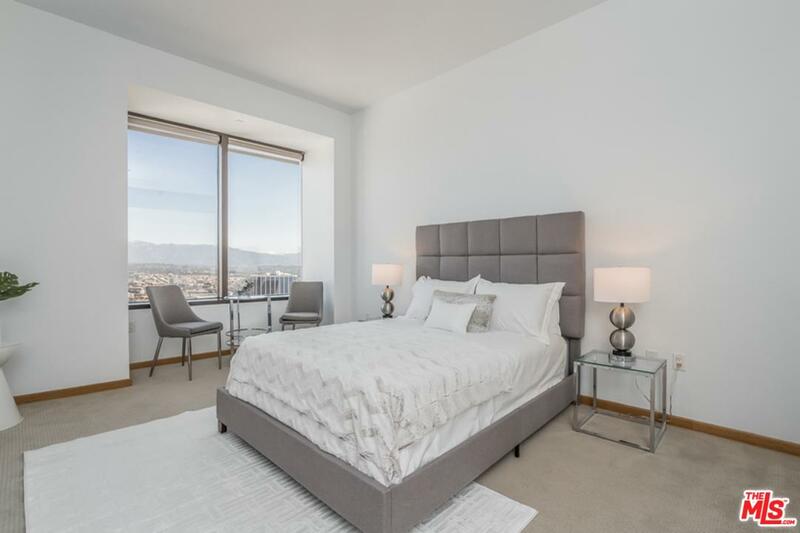 Move right into this sophisticated turnkey high-rise condo, 31 stories above in DTLA's coveted 1100 Wilshire. 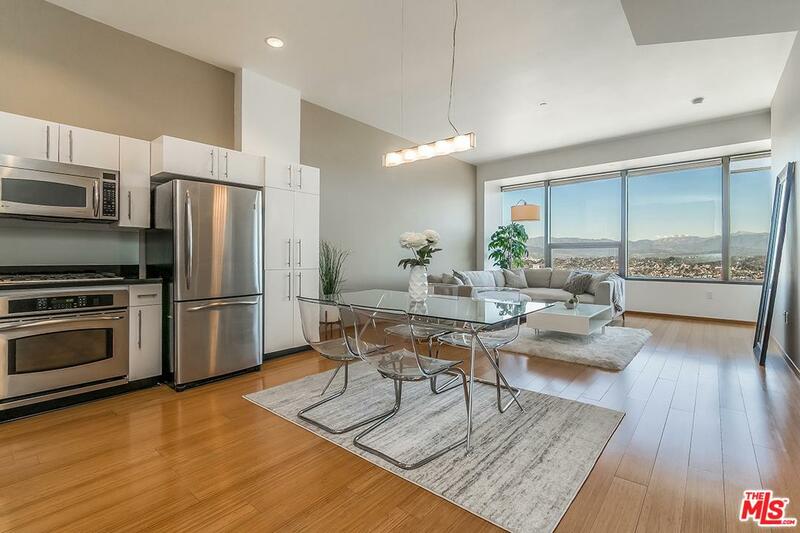 Impressive views greet you as you enter this open floor plan, combining a modern kitchen w/ dining and living spaces, perfect for entertaining. 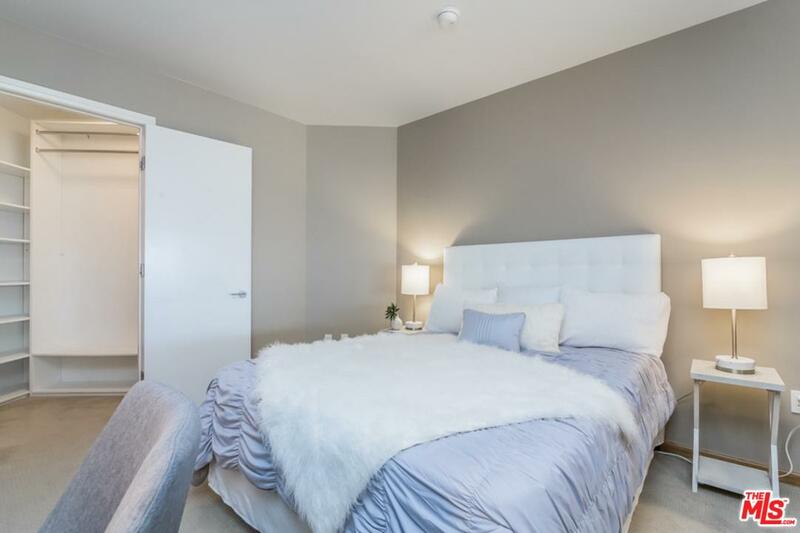 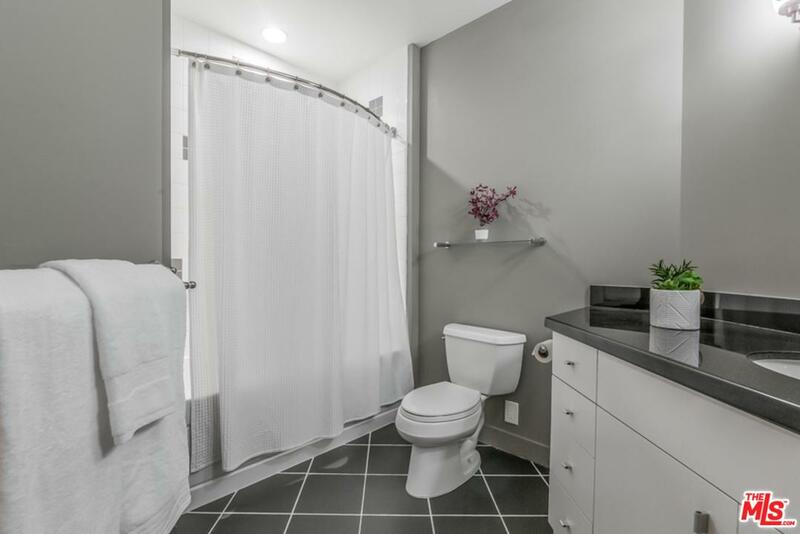 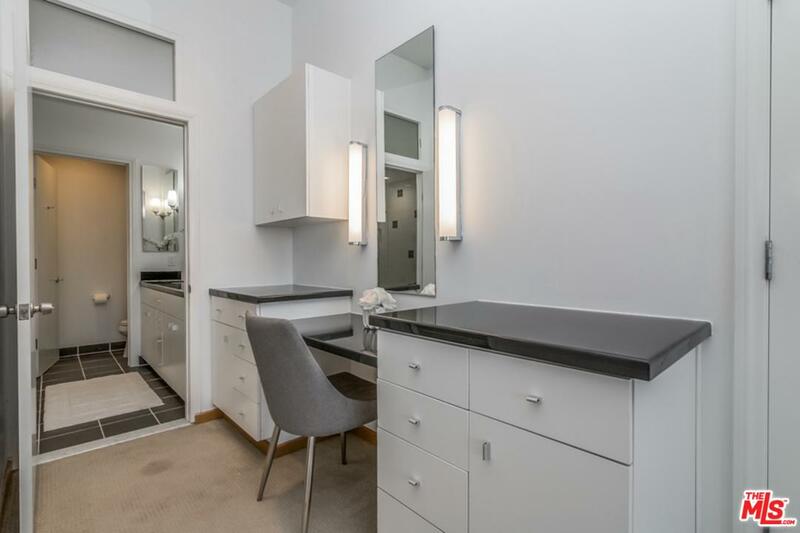 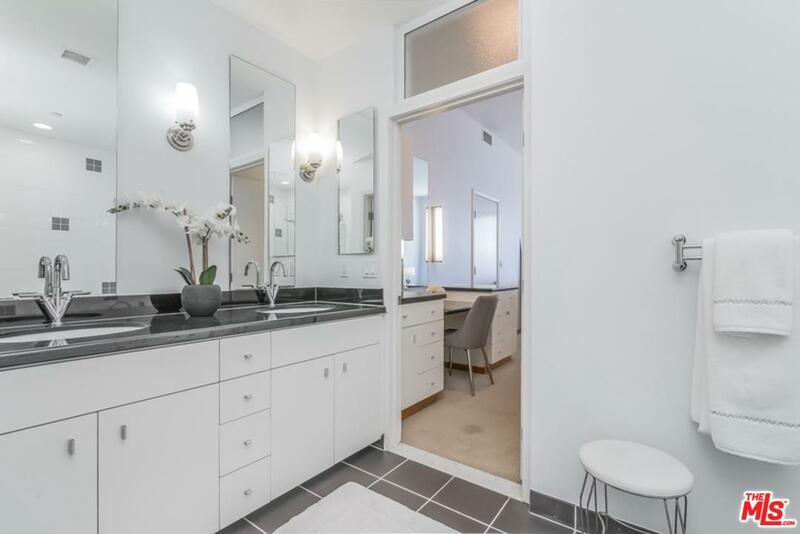 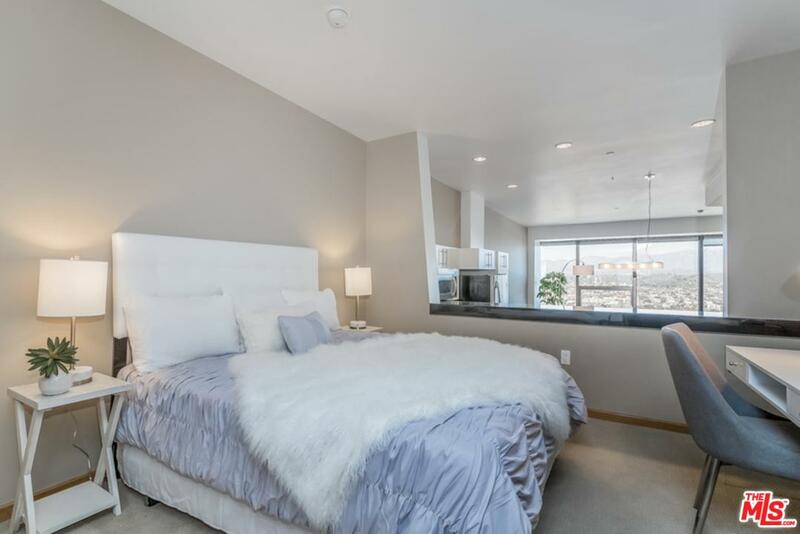 A private master bedroom is your urban sanctuary offering views, a lavish bath w/ separate tub & shower, dual sinks, dressing area w/ vanity and enormous walk-in closet w/ organizers. 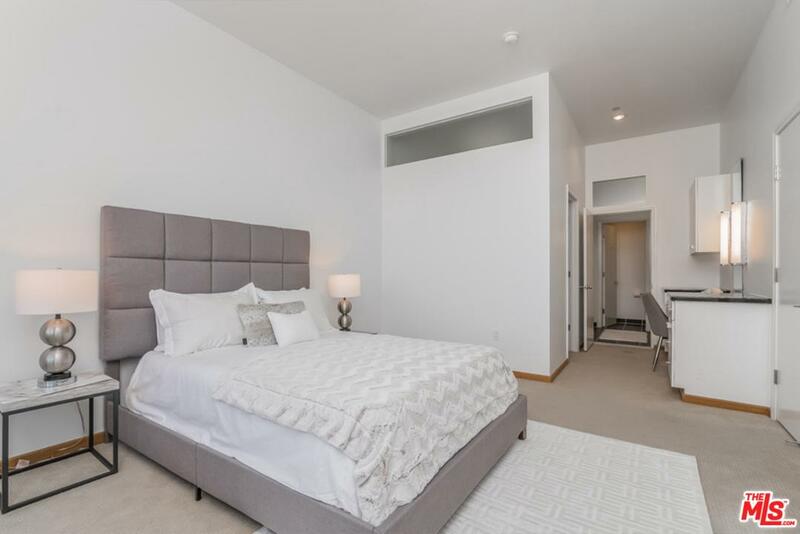 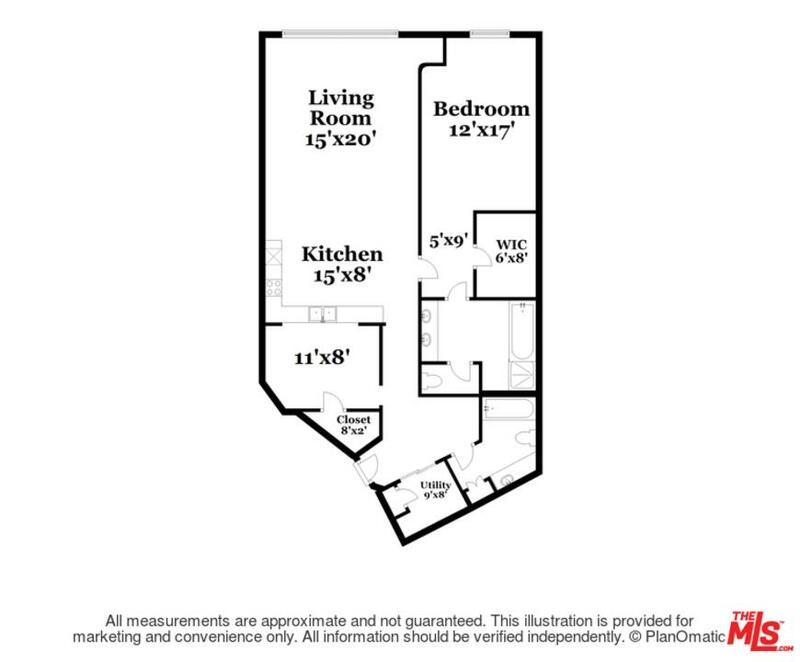 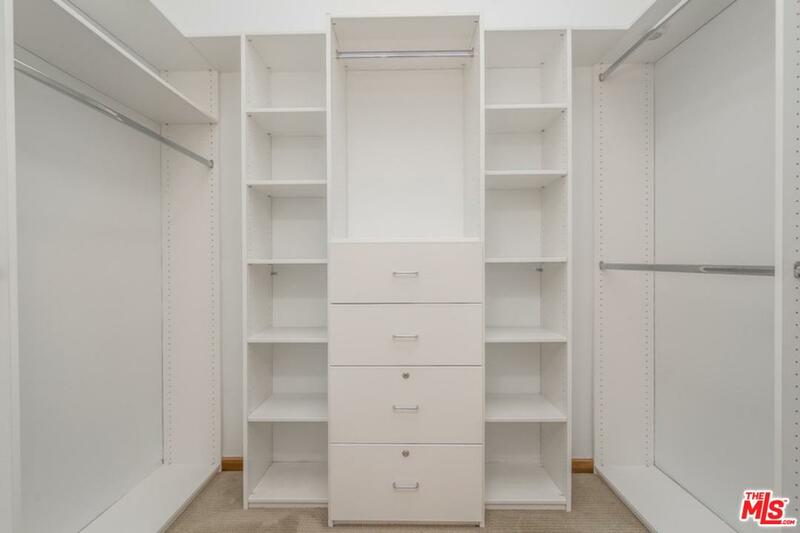 An elevated loft bedroom also w/ walk-in closet, a 2nd full bath w/ linen closet, laundry room w/ utility storage and spacious foyer complete the entryway to your home. 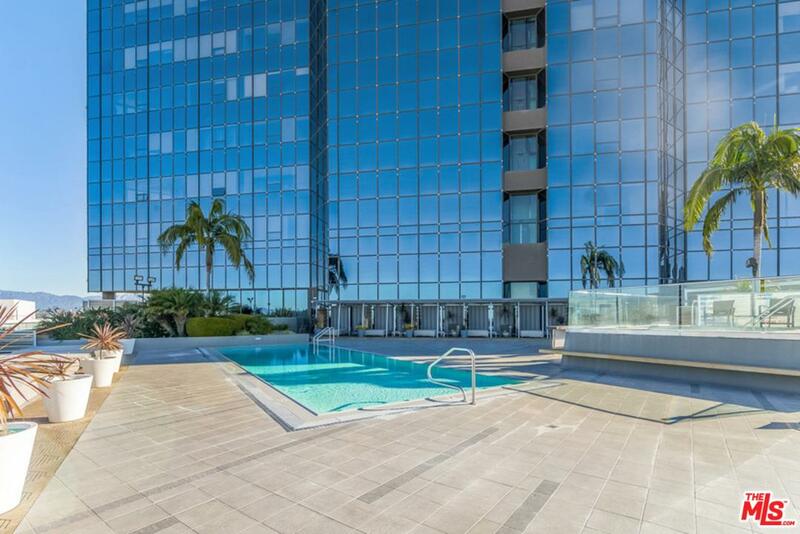 Enjoy resort amenities including a 17th floor sky deck w/ infinity pool, spa, cabanas, BBQ grills, fire pit cove & private entertaining area. 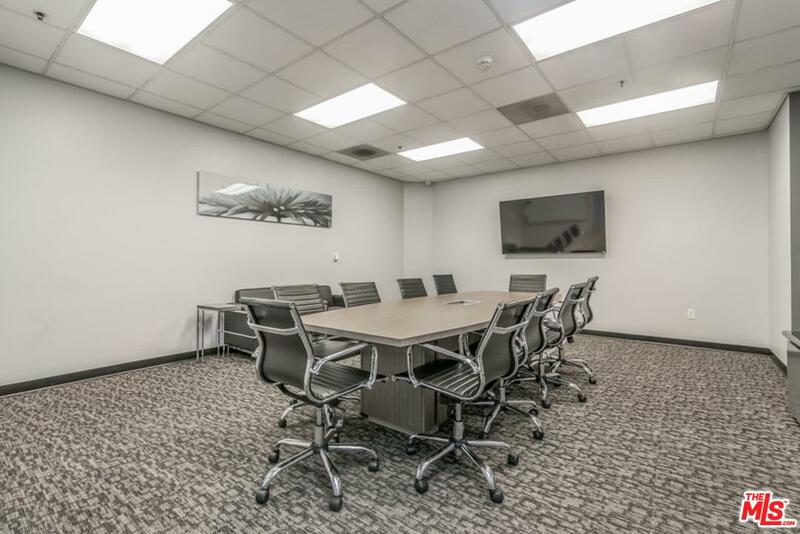 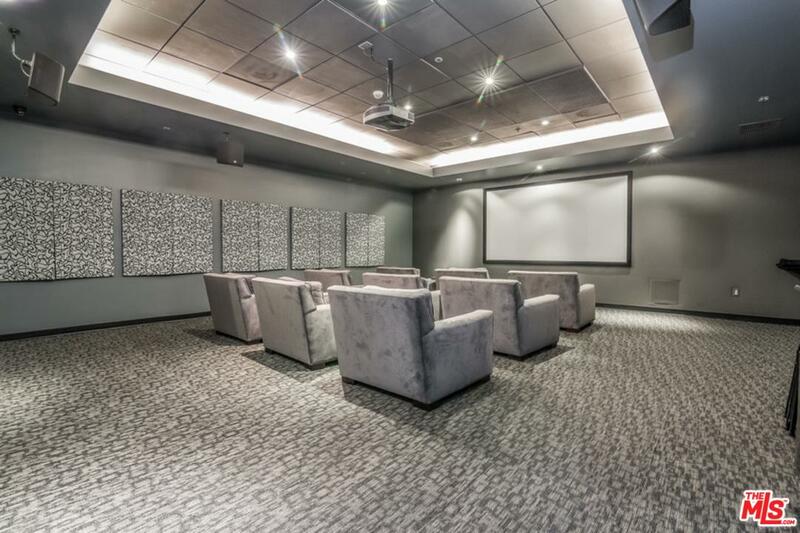 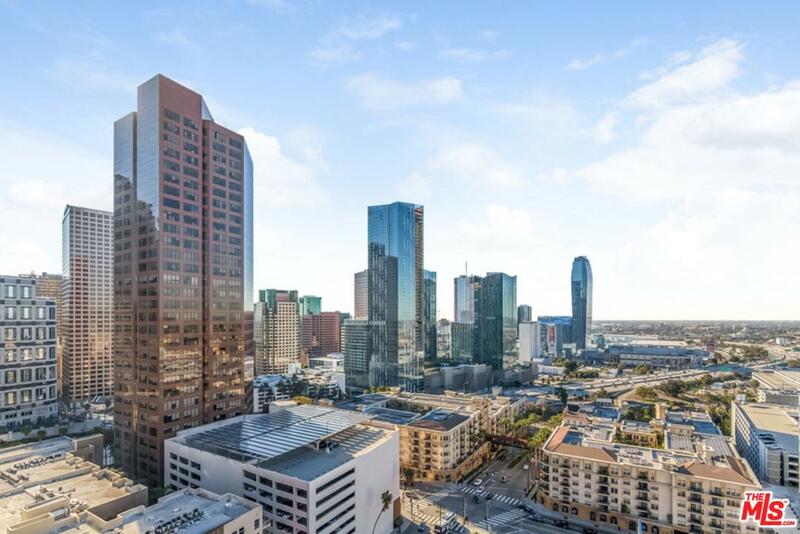 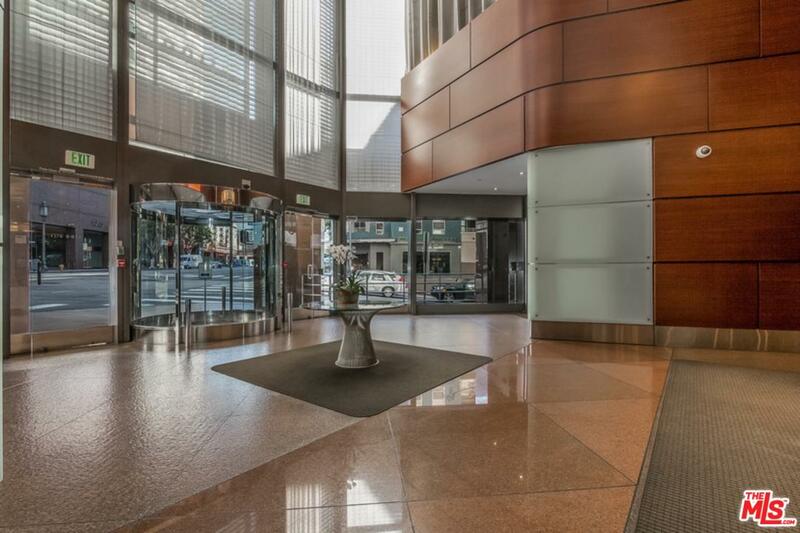 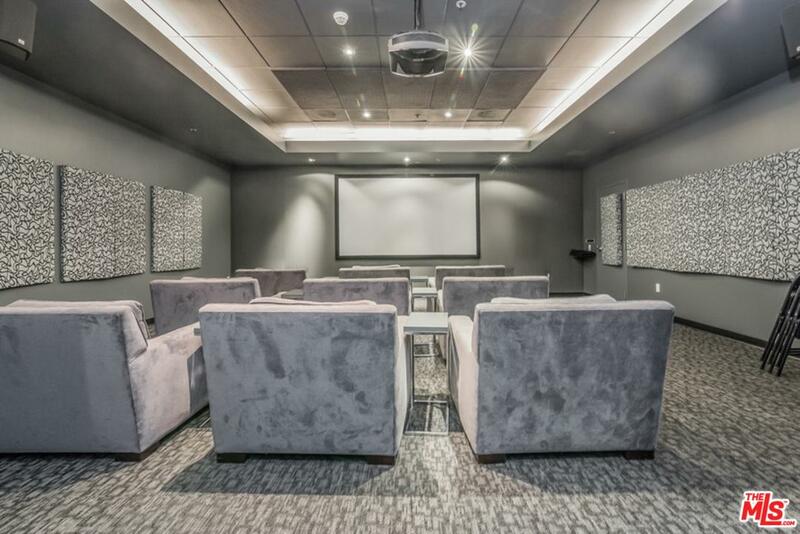 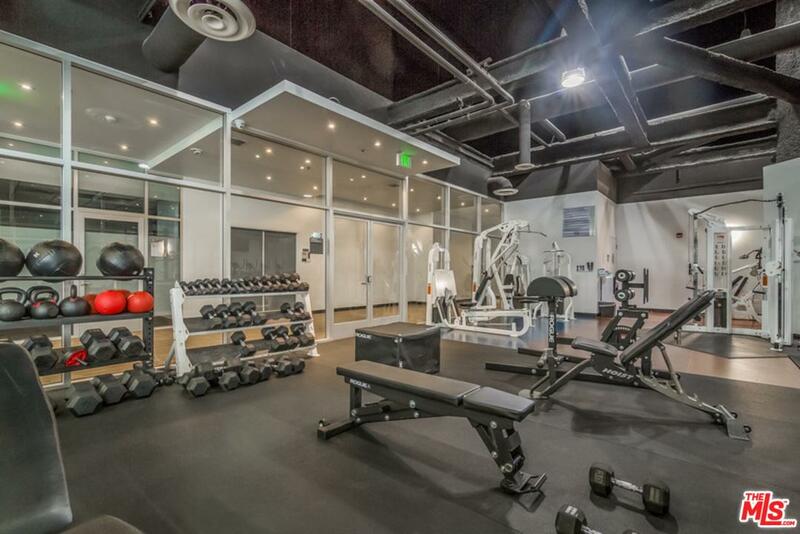 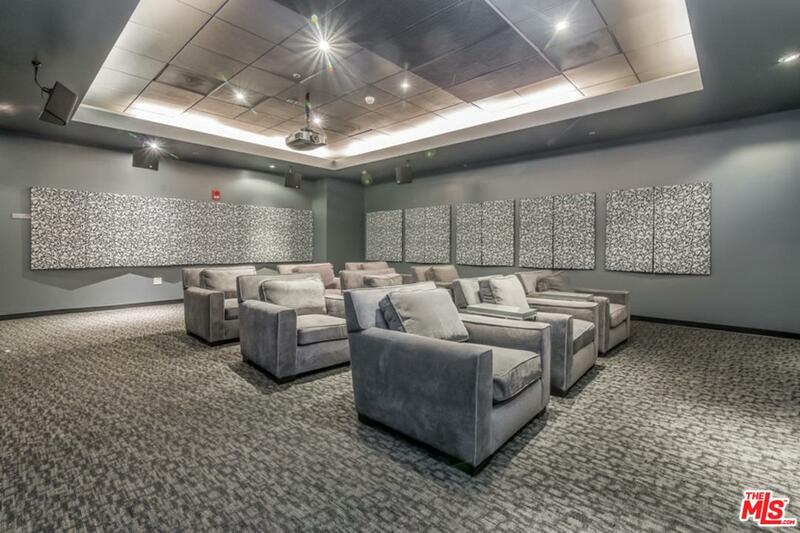 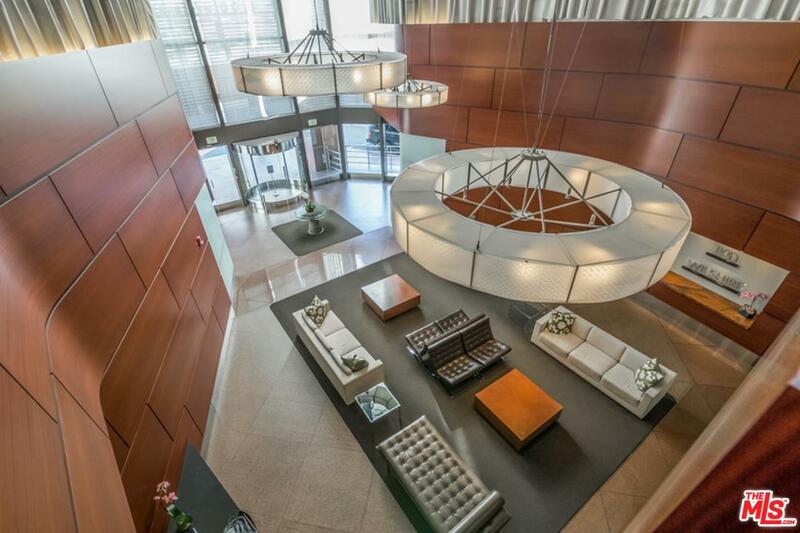 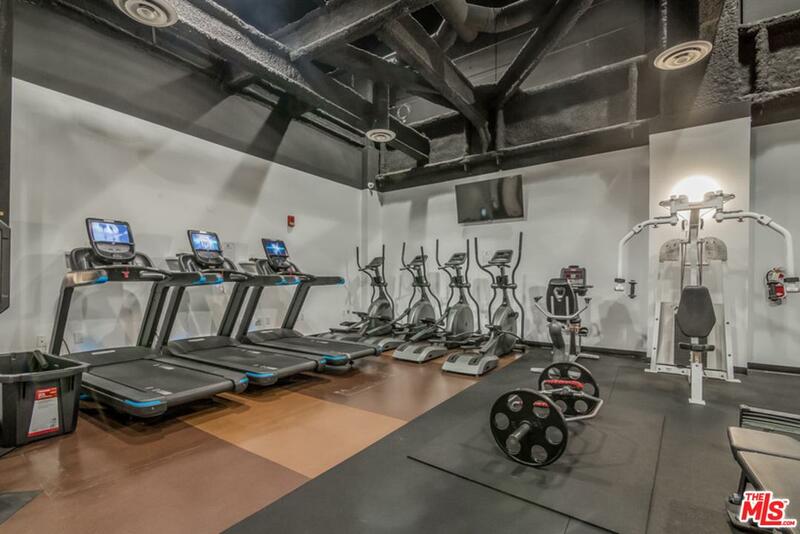 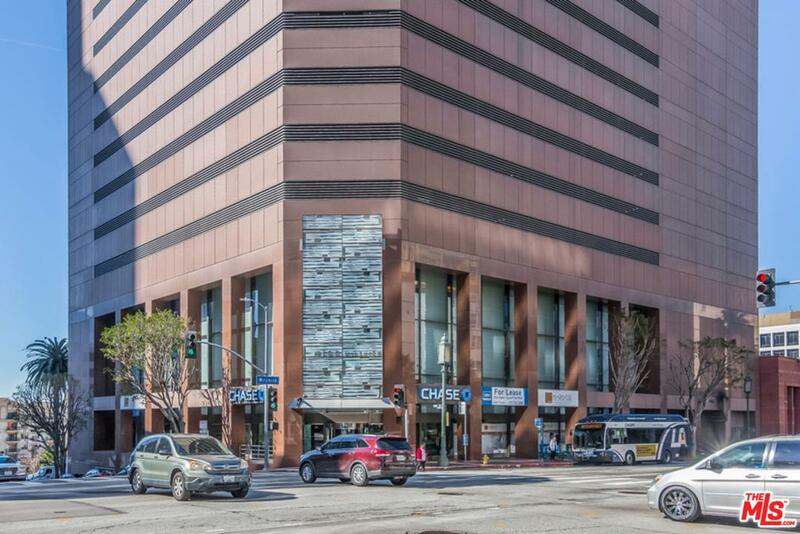 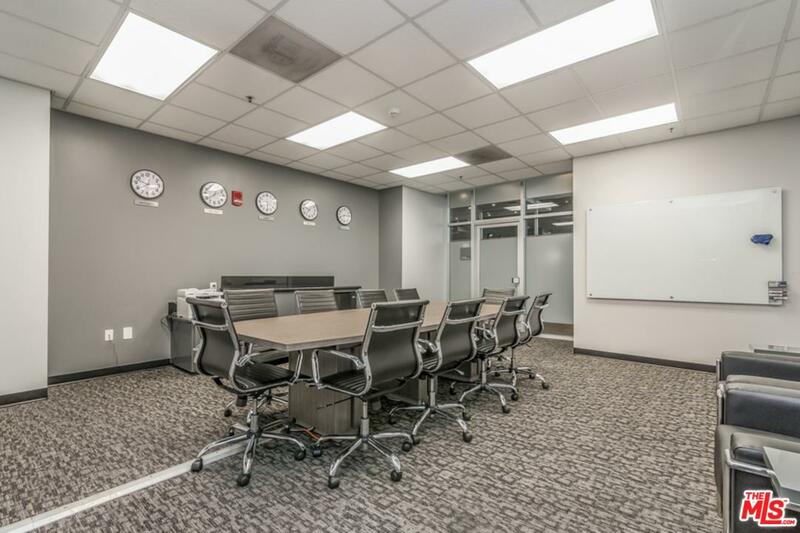 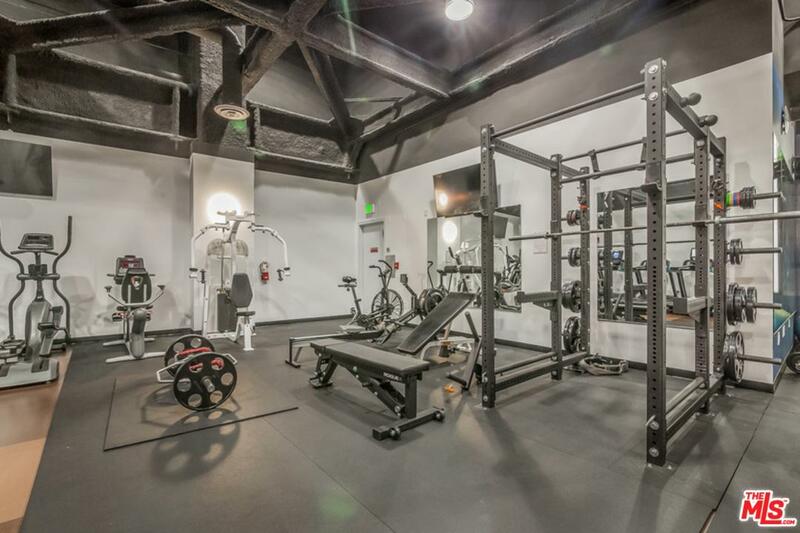 A fitness center, conference room, media center, 24-hr attended lobby & 2 parking spaces are at your disposal at 1100 Wilshire, a world-class residence located in DTLA's financial district near fine dining, Staples Center, LA Live, 7th@Fig & The Bloc.